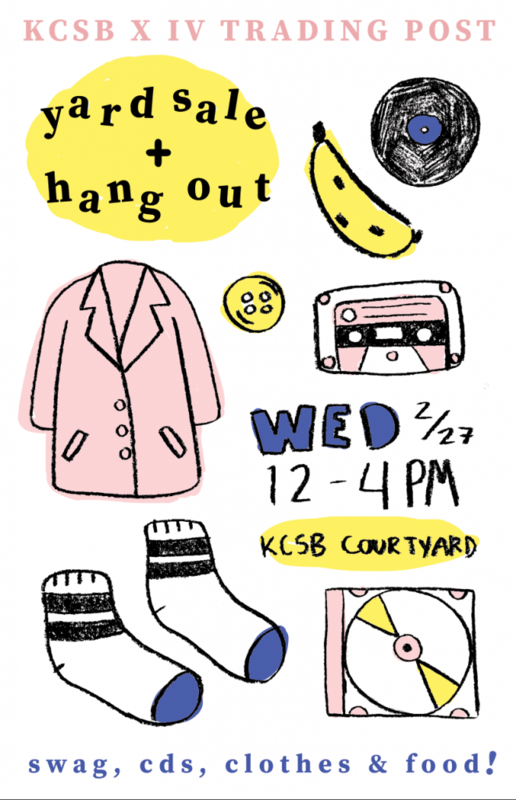 KCSB-FM and IV Trading Post are hosting a yard sale/hangout on Wed., February 27th in the KCSB Courtyard (under Storke Tower). Stop by for some cool(?) kcsb swag, good(?) records and cds, interesting(?) individuals, and tasty(?) food. IV Trading Post will be hosting a pop-up thrift shop where everyone that comes can take 3 items! ALSO this event is during KCSB’s annual Fund Drive (this was by design). So…if you’re so inclined, donations to this year’s Fund Drive can be made in-person at the event! 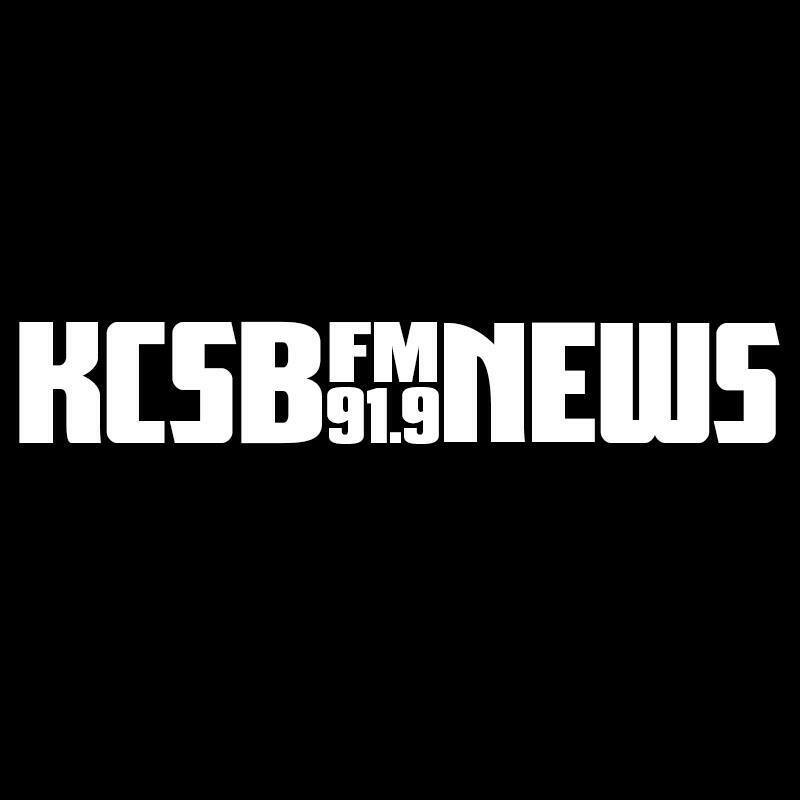 For more info on what Fund Drive is and how you can help, click here.